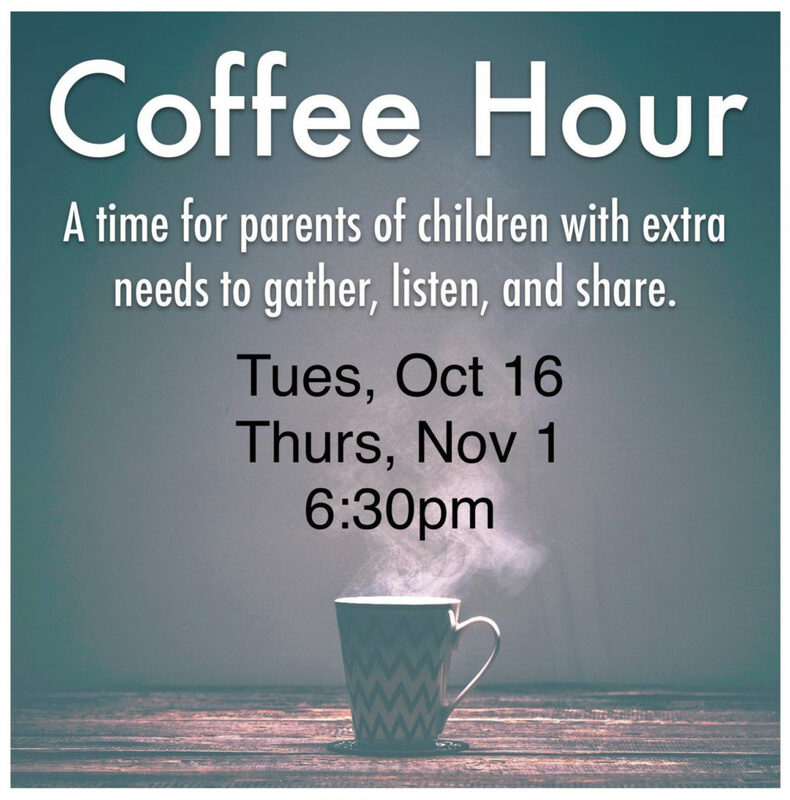 October 15 - A time for parents of children with extra needs to gather, listen, and share. November 1 - Join us for a conversation about the services and support CHI St. Joseph Children's Health offers to children and their families. Childcare is available upon request, but space is limited. Email astauffer@straspres.org for more information.